Drone Adventures is a non-profit organisation dedicated to using drones for good. Founded by senseFly employees in Lausanne, Switzerland in 2014, the group works with institutions and individuals around the world on missions ranging from humanitarian work and digital preservation to disaster relief and nature conservation. Recently, Drone Adventures held its first-ever ‘Mapathon’ at senseFly headquarters. The event was attended by volunteers from senseFly, Pix4D and students from the University of Bern. 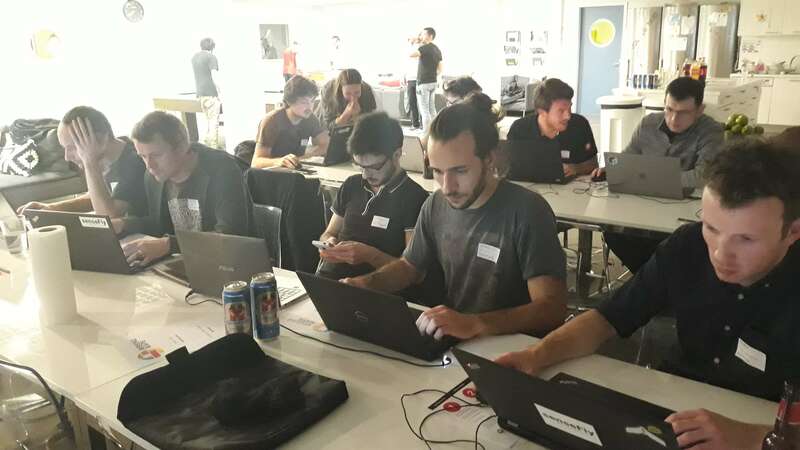 The goal of the Mapathon was to help Missing Maps, a non-profit organisation that preemptively maps parts of the world that are most vulnerable to natural disasters, conflicts and disease epidemics. Volunteers gather at senseFly HQ to participate in the Mapathon. Mapping for Missing Maps is completed by volunteers using OpenStreetMap, a community-driven, open-source and editable map of the world. While web mapping services, such as Google Maps, have done a good job mapping much of the developed world, there are still many areas in desperate need of accurate mapping data. Unfortunately, these areas are especially vulnerable during and after humanitarian crises. 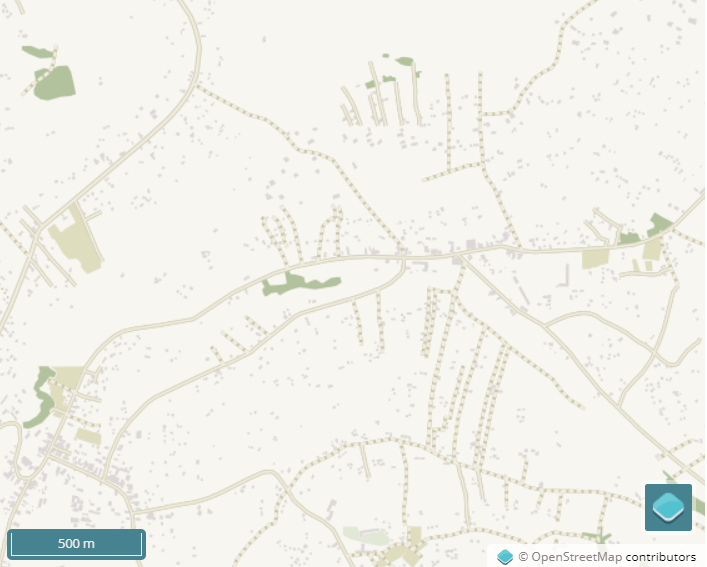 An image of Kisii County, Basi Central Ward in Kenya in OpenStreetMap. By creating digital maps of these underserved areas, Missing Maps’ helps to provide first-responders, such as the Red Cross, with better visibility on the ground, allowing them to operate and distribute aid more effectively. This is especially important for humanitarian organisations, who use the information collected to plan risk reduction and coordinate appropriate disaster response. Remote volunteers trace maps over satellite pictures using OpenStreeMap and select their mapping assignments using the Humanitarian OpenStreetMap team’s Tasking Manager tool, which divides up mapping projects in smaller tasks for individuals or groups to map. 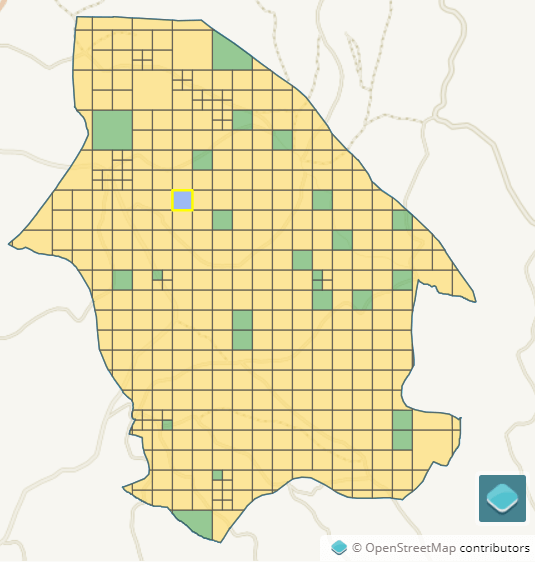 An image of Kisii County, Kenya that’s been divided into mapping tasks. Yellow squares indicate mapped areas while green squares indicate mapped areas that are being validated by locals on the ground. Once completed, the maps are validated by experienced remote mappers. When available, the maps are validated once more by local volunteers, who provide additional details, such as building names. While organisers from Drone Adventures originally scheduled the Mapathon session to last one hour, the volunteers didn’t want to stop! One hour quickly turned into four, with the group diligently working on project #5760, which saw them helping the American Red Cross conduct intensive data collection in Kisii County, Kenya as part of the Red Cross’ Measles and Rubella Initiative. What was intended as an hour-long mapping project quickly turned into four! Blindenbacher says the team was eager to continue and didn’t want to stop! On the back of such a positive turnout, Andrea says Drone Adventure’s next Mapathon will likely be held in May and consist of a larger group, with the option for volunteers to join online and help map a project remotely. Of course, if you want to get involved, Andrea encourages people to start mapping now by using the projects currently available on the Tasking Manager tool site. To learn more about Drone Adventures and how it’s using drones to protect the planet and support local communities, please visit www.droneadventures.org.